Instructions: Click on the triangle on the black bar to begin audio playback. Scroll down to see the remaining charts. Read Part 1 of the Sound Story aloud to the students and practice saying ​the sounds for the sound pictures before introducing the following charts. 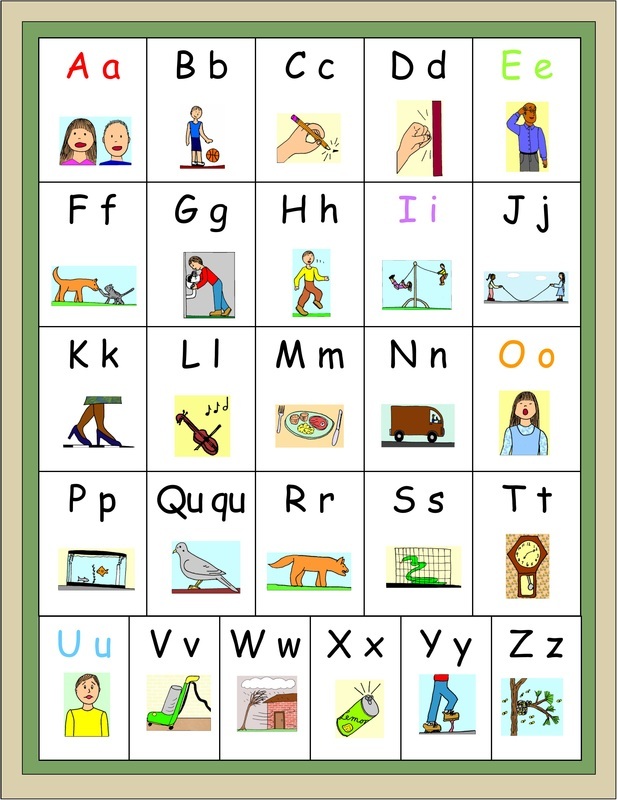 Students will practice saying the sounds for each letter from the charts and from flashcards. When saying the sounds on the charts, the picture cues will help students remember the correct sounds with confidence. 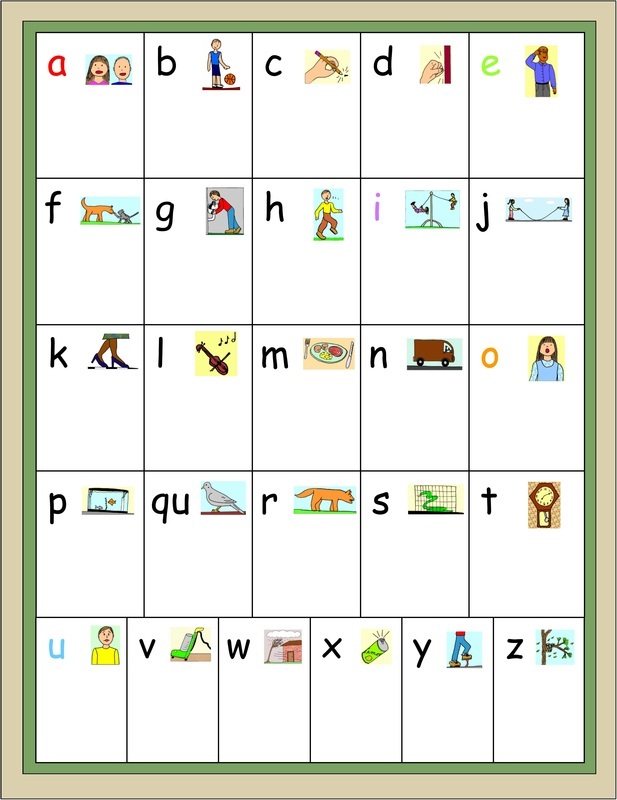 When saying the sounds from flashcards, students will have to remember the letter sound without help from the sound pictures. Teachers, parents, tutors, and schools may download and print PDF files to use with the students they teach. Under no circumstances are they to make a profit from distributing the materials. ​Teaching videos are free to watch, and they may be downloaded for personal use, at home or in the classroom. ​All other uses of these materials are prohibited. ​You can contact me at kathjdavis@gmail.com.